and turning device at the same time! 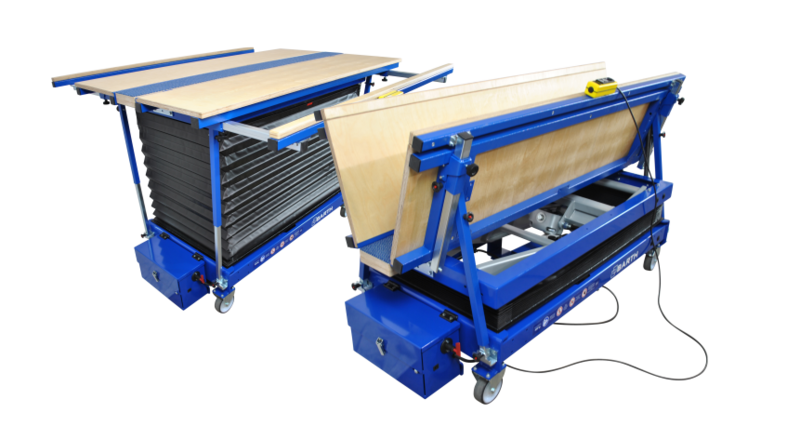 The BARTH turning device wendoLIFT is designed on the platform of the lifting table 500 and has an integrated turning device for heavy workpieces. 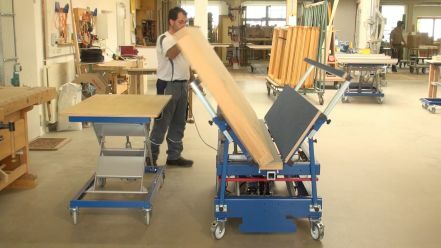 The wendoLIFT can be used both as a turning device and as a work table. 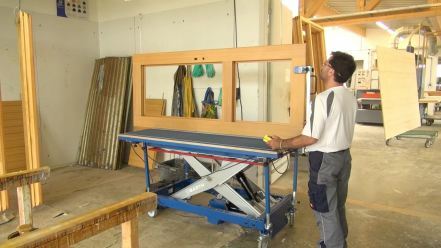 High-quality components form the basic equipment of the BARTH wendoLIFT. 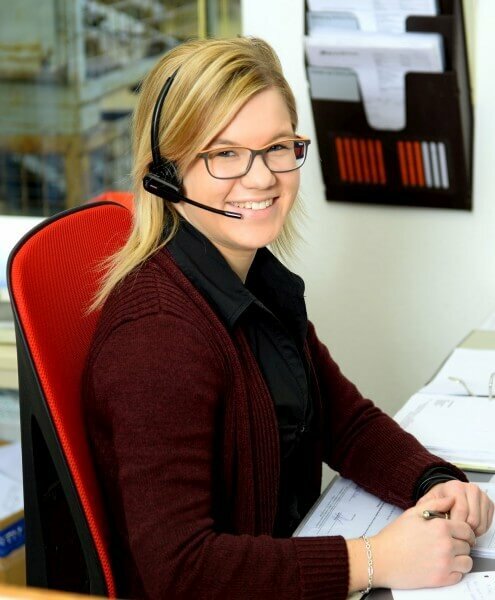 For height adjustment we offer two variants for more flexibility.